Following last weekend’s season openers, there are four more hill climb races being contested this Sunday. 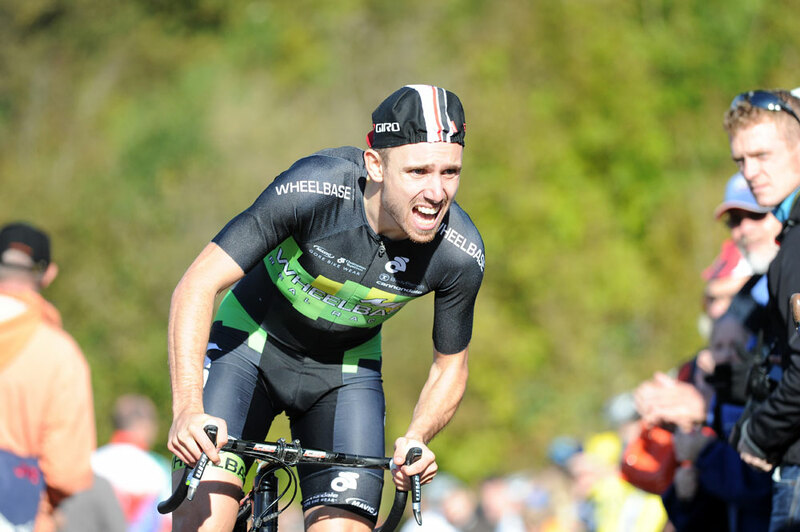 The 2012 National Hill Climb champion Jack Pullar (Madison Genesis) begins his hill season at the Lancaster CC Jubilee Tower race. In last year’s event, Pullar saw his course record of 6-59 beaten by Tejvan Pettinger by two seconds, so Pullar might be in line to take back his crown on Sunday. 2012 winner Glyndwr Griffiths (Bristol South CC) heads up the 15 strong field for the gruelling Cardiff Byways CC Triple Hill Climb. Riders will be awarded points based on their finishing positions on each climb, with the overall winner decided at the summit of Primrose Hill. Lee Baldwin (Buxton CC) will go into the Weaver Valley CC race as the favourite, following his storming ride last weekend to win the East Lancs RC climb. Baldwin won the race by more than a minute to start his season. Also hosting races on Sunday are Out of the Saddle CC near Thurcroft, Rotherham, and GS Metro in Northumberland. Olympic gold medalists Jason Kenny and Philip Hindes are set to compete against one another in the team sprint at the British National Track Championships, which start on Wednesday September 25. Britain’s leading track sprinters, who won gold alongside Sir Chris Hoy in the event at last year’s Games, will race in separate squads at the championships held at the Manchester Velodrome. Kenny, who also won gold in the individual sprint in London, will race with Matthew Crampton and Kian Emadi, whilst Hindes teams up with Matthew Rotherham and Callum Skinner. The event provides the finale of the five days of racing and the Kenny-Hindes showdown is set to be one of the main attractions of the championships. The sprinters are just two of a host of British track stars competing in Manchester, with double Olympic champion Laura Trott set to race as well. Gold medalists Ed Clancy, Dani King and Joanna Rowsell also feature in a 237 strong line-up of riders competing for the right to wear the coveted national champion’s jersey. There is still time to book your place on the two remaining Cycling Weekly sportives of the season. Both events will give you the opportunity to cycle through some iconic areas of the British countryside. The Lakeland Monster Miles adventure-cross race takes place in Keswick, Cumbria. The race features a mix of on and off-road terrain, ideal for both cyclo-cross and mountain bikes. Based in the heart of an area of outstanding natural beauty, the routes take in the best of the varied landscapes of the Surrey Hills and North Downs. Each of the three routes will tackle the Olympic Box Hill climb, with the longer two routes also throwing in the challenges of Leith Hill, Pitch Hill and White Down.